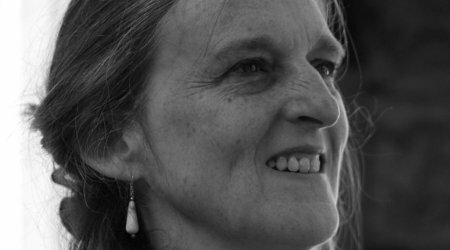 We are delighted to welcome Tessa Hadley back to the bookshop to launch her new novel Clever Girl. Compared to both Henry James and George Eliot for her adeptness at conveying the thoughts and feelings of her characters, Hadley delivers once again as she follows the life of Stella from childhood into middle-age. Raised by her mother in a Bristol bedsit in the 1960s, Stella’s life is full of tragedy and drama. Hadley’s characteristic insight into the lives of ordinary people makes Clever Girl every bit as compelling as her previous books. As well as a prominent author, Tessa is also the professor of creative writing at Bath Spa University, so come along for a glimpse into the mind and practices of a writer too! A must for all those interested in contemporary fiction.